My music fuses my soul vocals with chants in the dialect of Twi and in English with the percussion of Ghana. Each song is based around one of the Adinkra symbols of the Akan tribe of Ghana. 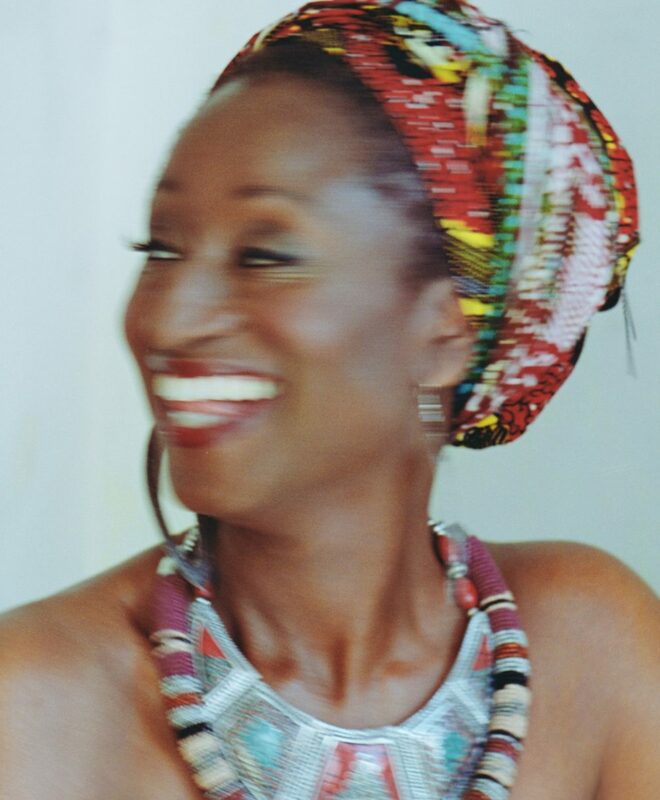 Tracks “Nsoromma” and “Madamfo Pa Beko Agya Me” feature the legendary Ghanaian guitarist, Kari Bannerman.